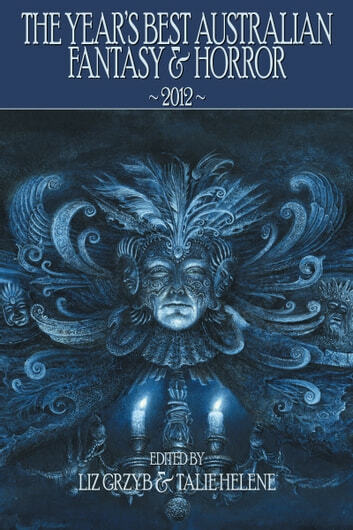 The third annual compilation of the best fantasy and horror, covering work produced by Australian and New Zealand writers in 2012. Over 140,000 words of fiction from some of the genre's best and most awarded writers. Together with an annual genre overview and recommended reading list this is both a book to be read and a valuable reference work. 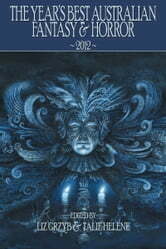 This volume collects 34 stories and poems by Joanne Anderton, R.J. Astruc, Lee Battersby, Alan Baxter, Jenny Blackford, Eddy Burger, Isobelle Carmody, Jay Caselberg, Stephen Dedman, Felicity Dowker, Terry Dowling, Tom Dullemond, Thoraiya Dyer, Will Elliot, Jason Fischer, Dirk Flinthart, Lisa L. Hannett, Narrelle M. Harris, Kathleen Jennings, Gary Kemble, Margo Lanagan, Martin Livings, Penelope Love, Andrew J. McKiernan, Karen Maric, Faith Mudge, Nicole Murphy, Jason Nahrung, Tansy Rayner Roberts, Angela Slatter, Anna Tambour, Kyla Ward, and Kaaron Warren.